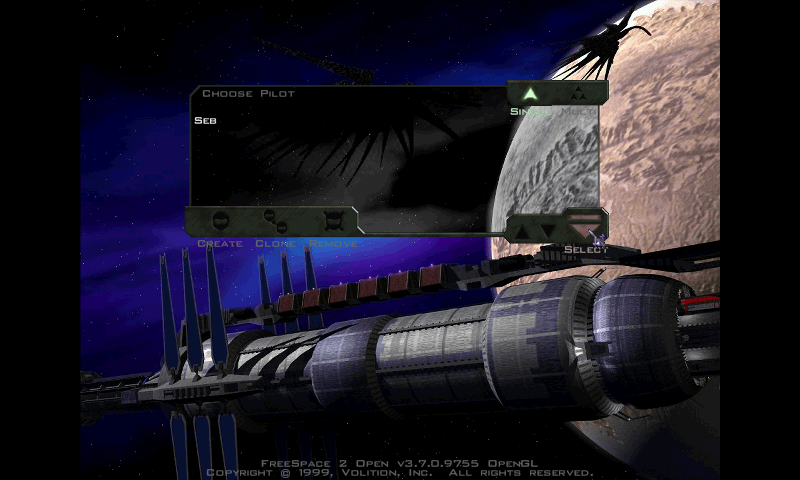 Community Created Freeware Space Combat Simulator Based on the Babylon 5 Universe created by J. Michael Straczynski using the Standalone FreeSpace Open-Source Engine. This version is the complete DVD, with all Campaigns. 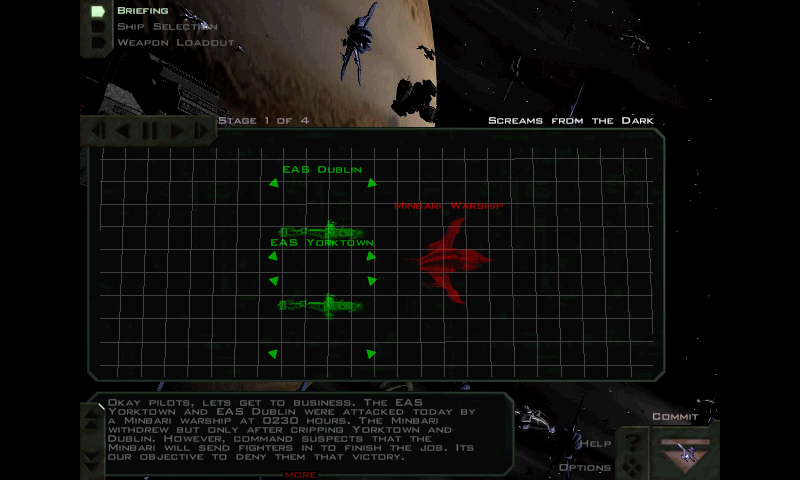 The Babylon Project Community Created Freeware Space Combat Simulator Based on the Babylon 5 Universe created by J. Michael Straczynski using the Standalone FreeSpace Open-Source Engine. 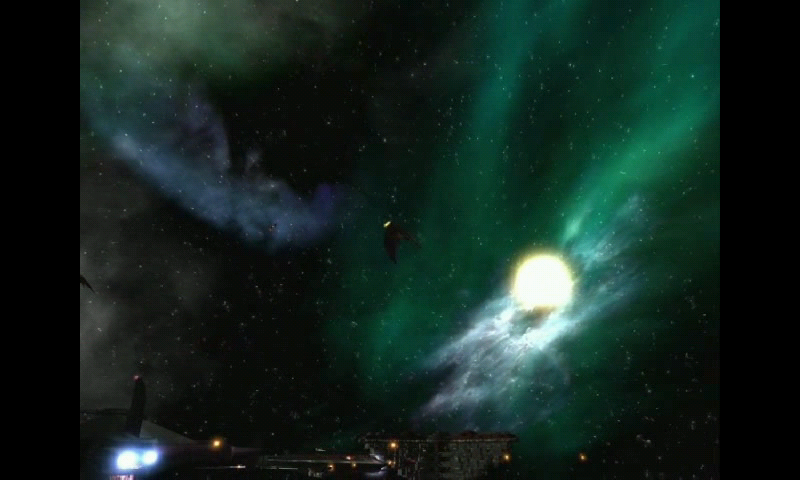 Includes the Zanthra 2.0 mod This version is the complete DVD, with all Campaigns. 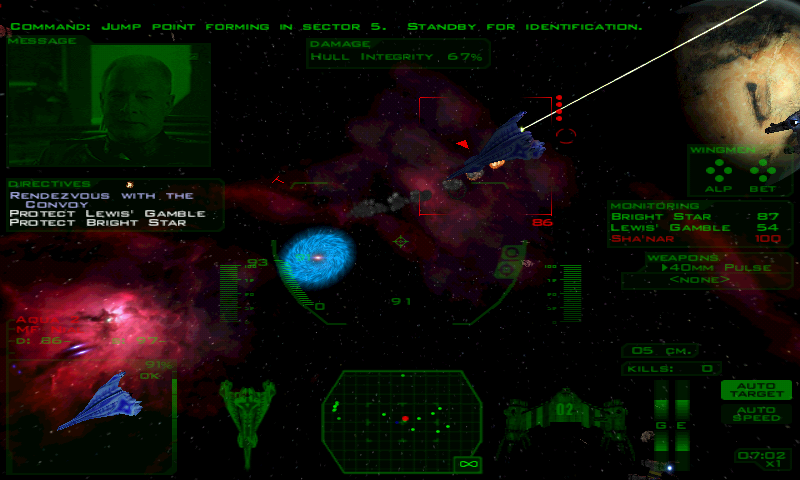 Here is The Babylon Project, a Full Free game, using FS2Open engine, recreating Babylon 5 universe. 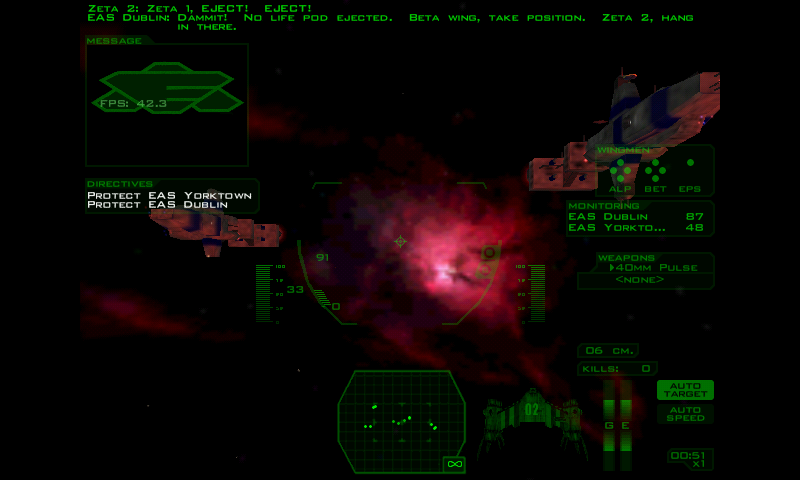 This is a port using glshim. Build 01: see main thread. 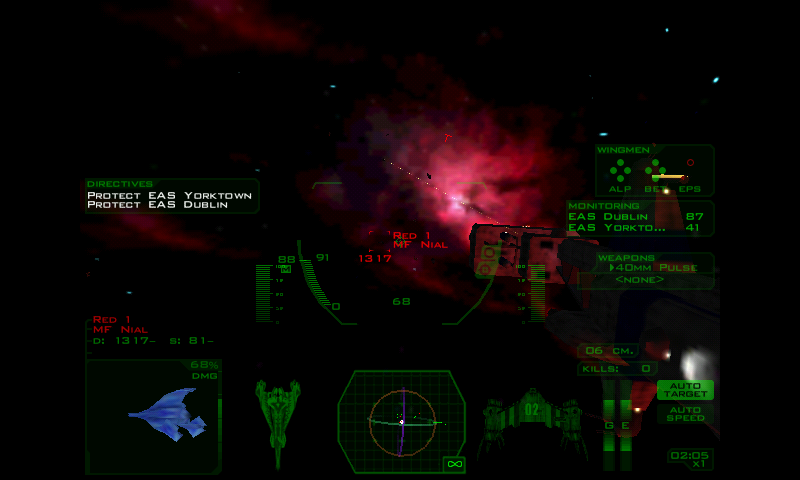 Damn, they are so fast... sorry, wrong movie... :-) It seems that the movie stalls but gameplay is wonderful. At least when I figure out how to hit something.